Do you know how many goals Gonzalo Higuain scored in last five appearances against Napoli? Juventus are leading over Napoli in the 15th week of Serie A. 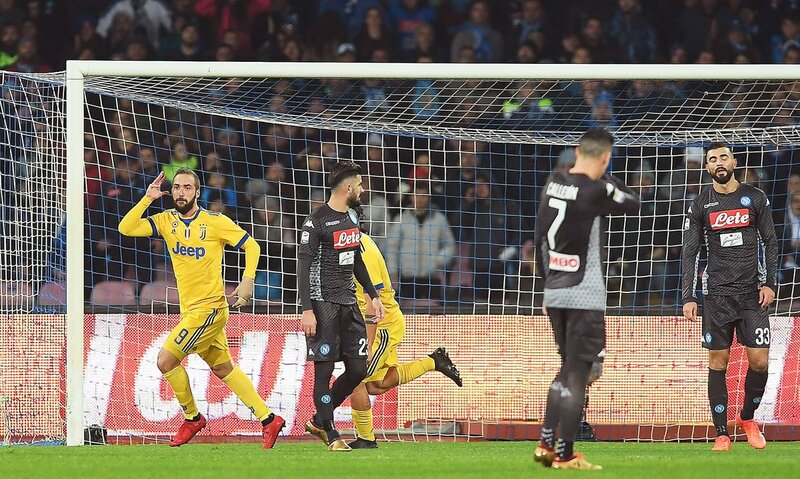 The scorer for ”Old Lady” was Gonzalo Higuain, who scored in the 13th minute. He shocked fans present at “San Paolo”, where he once represented Napoli during his time as he played for this team. However, now the Argentine plays for Juventus and this is a story of the past. 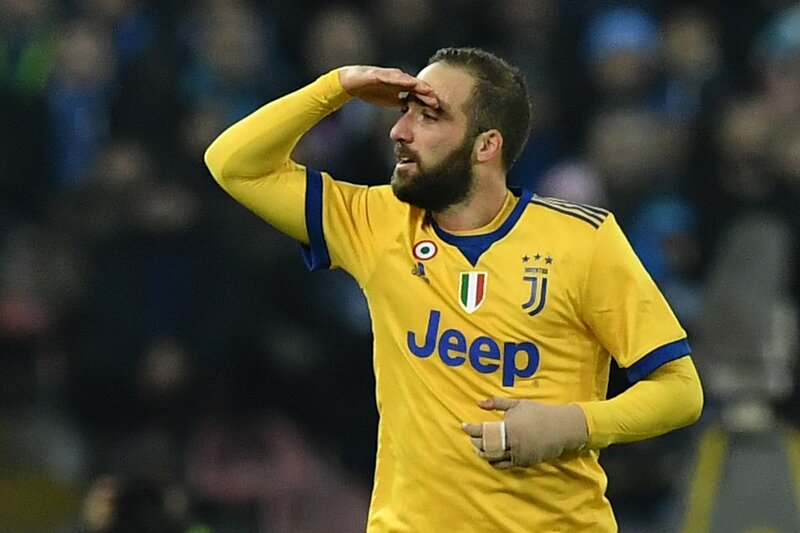 But do you know how many goals scored Higuain in the last five appearances against Napoli? The Argentine representative has been decisive in almost all of these matches against Napoli. Inter set date for Icardi renewal?